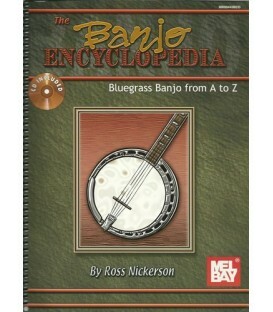 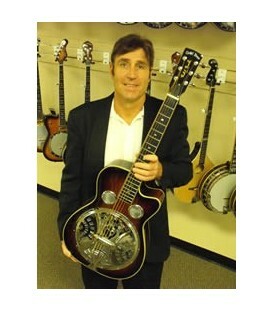 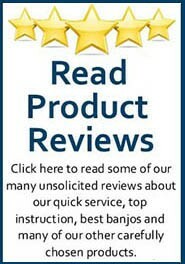 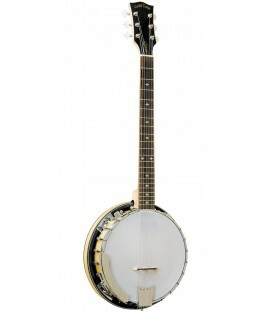 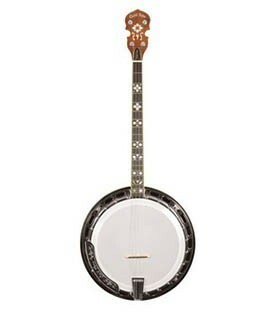 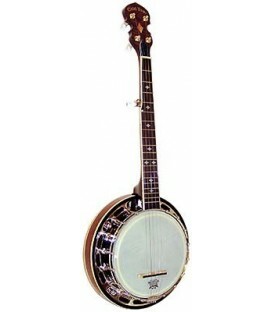 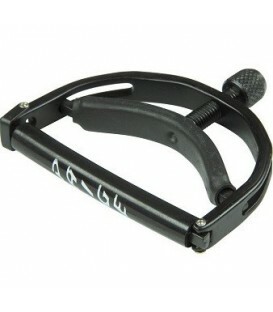 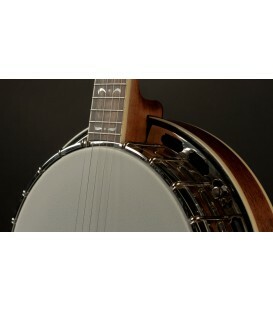 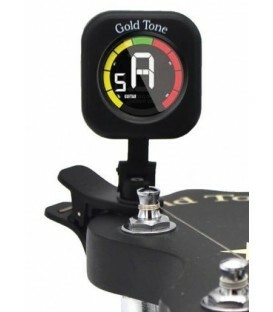 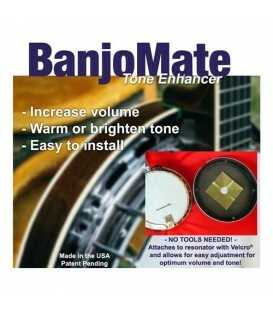 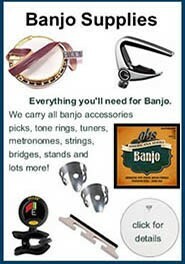 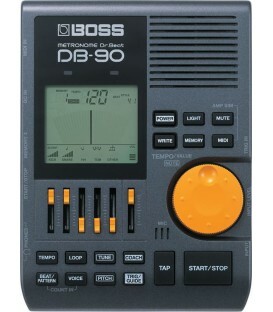 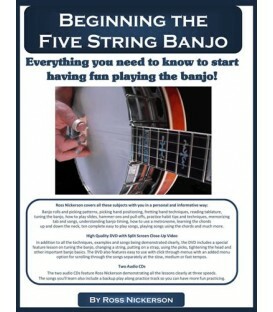 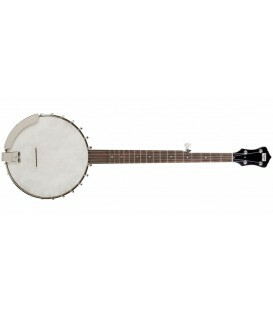 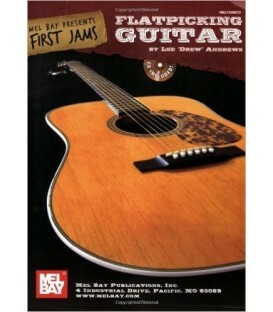 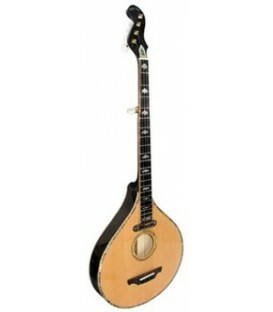 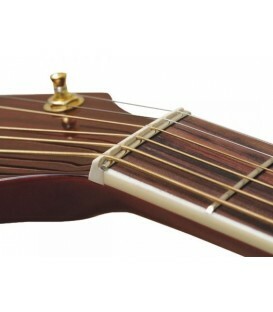 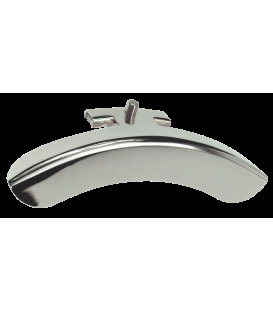 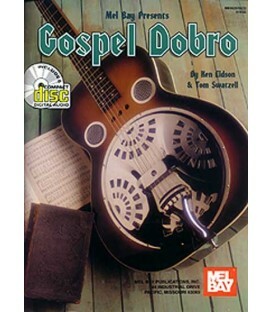 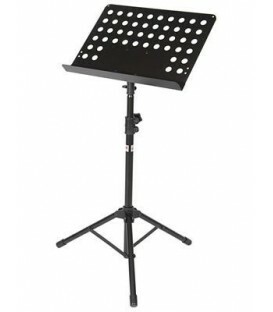 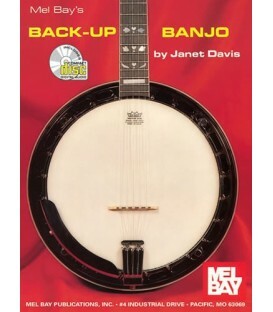 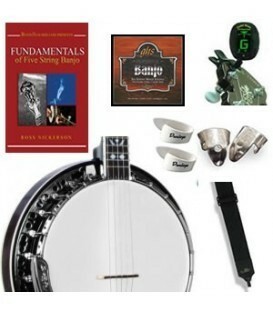 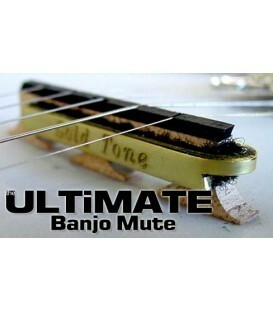 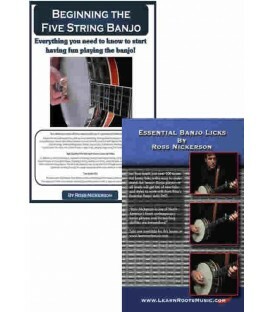 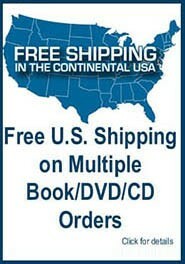 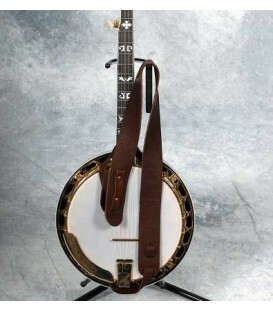 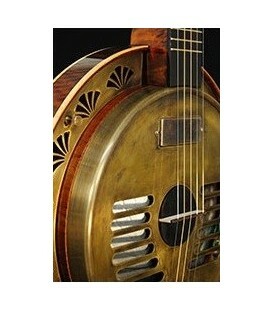 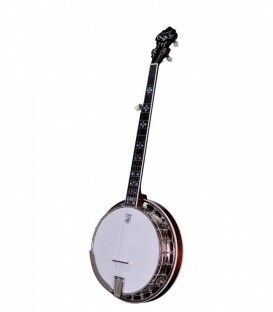 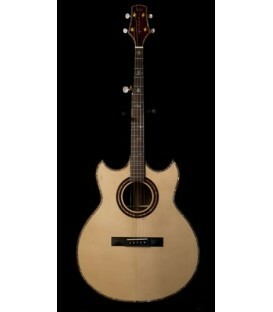 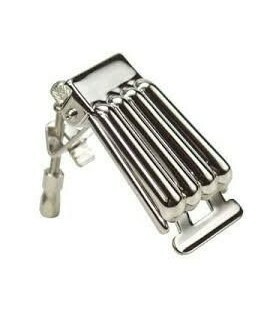 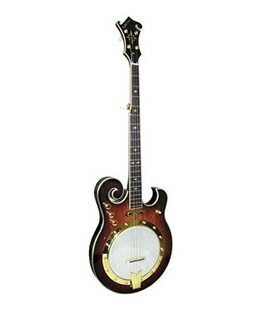 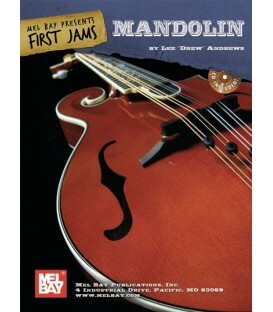 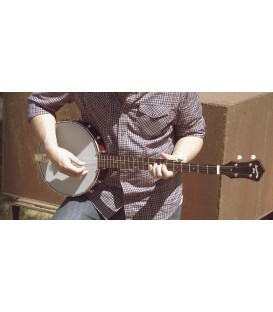 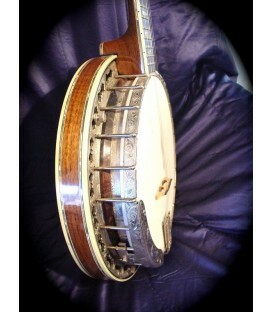 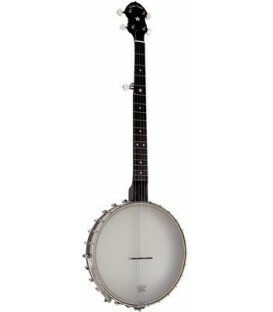 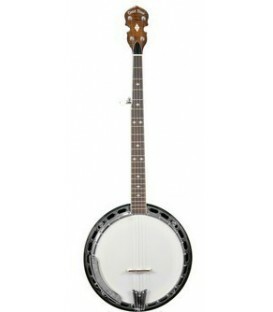 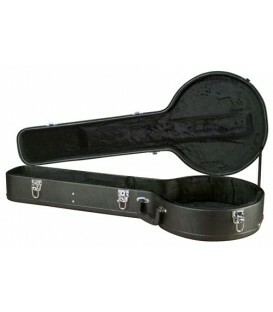 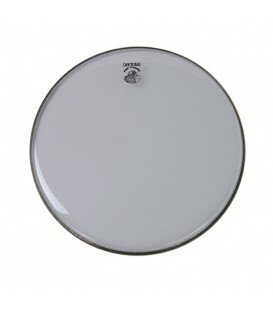 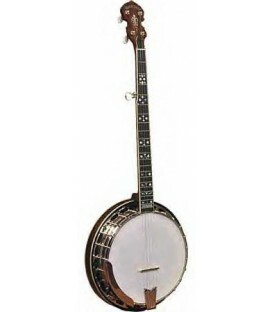 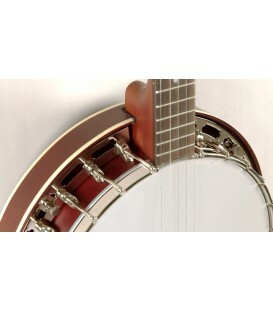 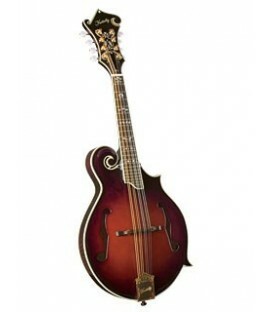 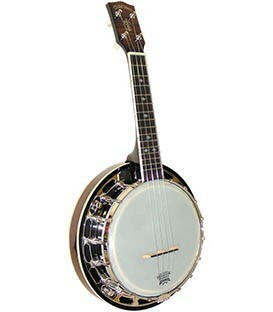 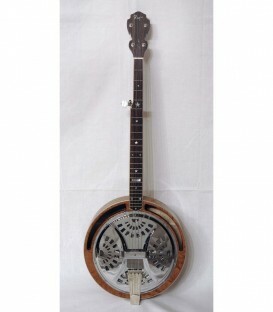 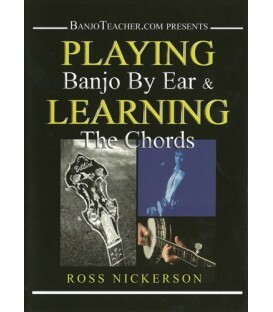 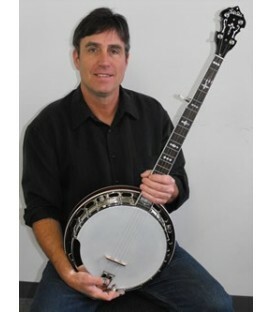 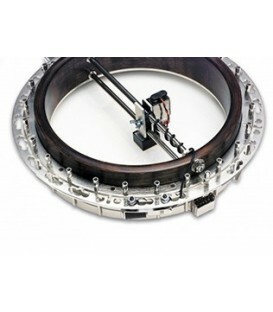 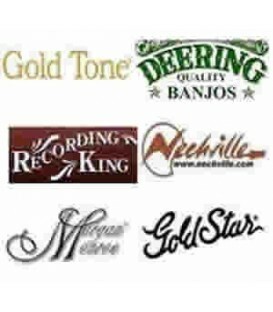 Recording King Banjos has several lower priced banjos that are perfect for beginner banjo players. 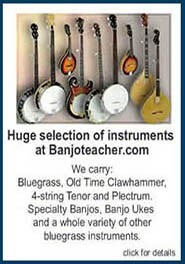 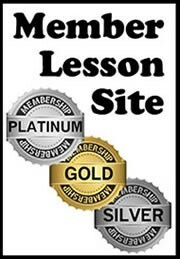 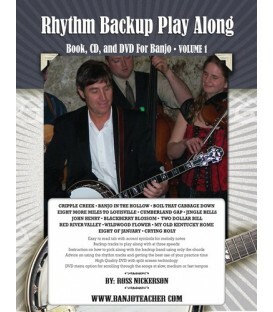 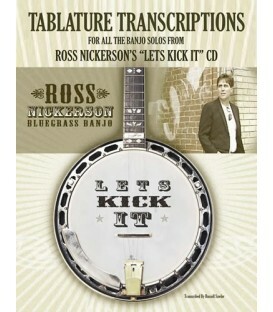 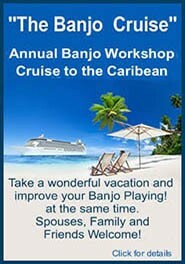 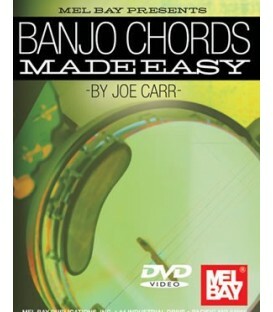 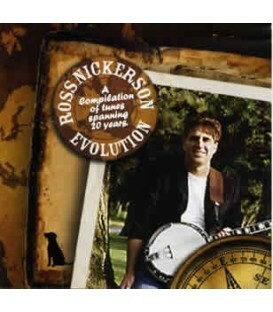 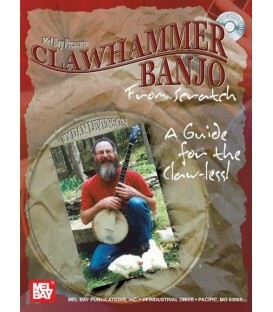 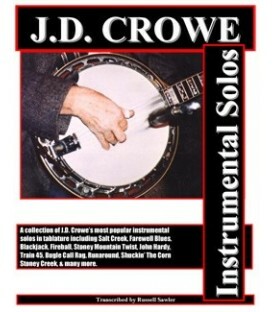 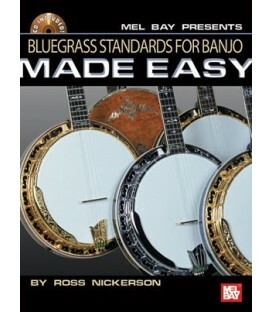 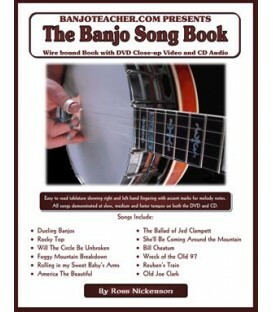 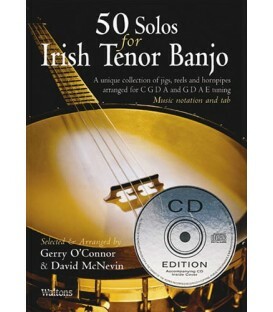 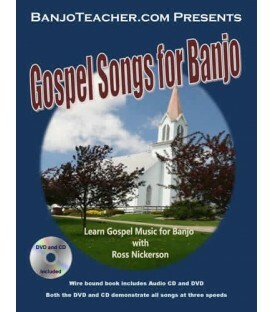 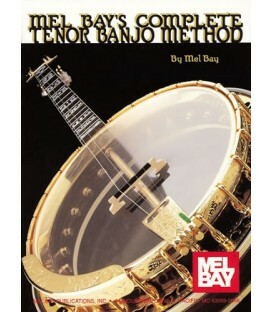 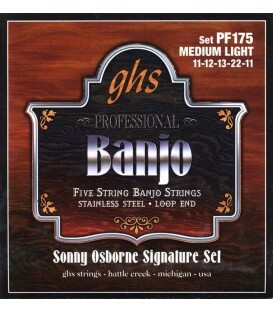 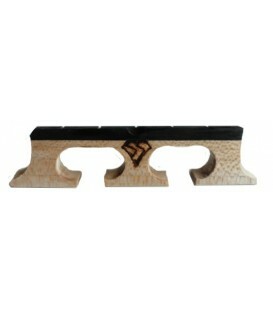 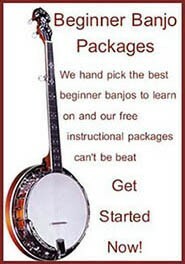 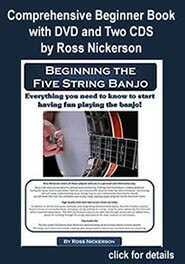 The price is right and the quality is right there with one of the best banjos I feel there is to learn on. 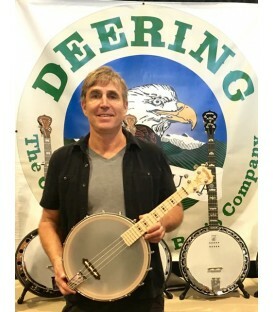 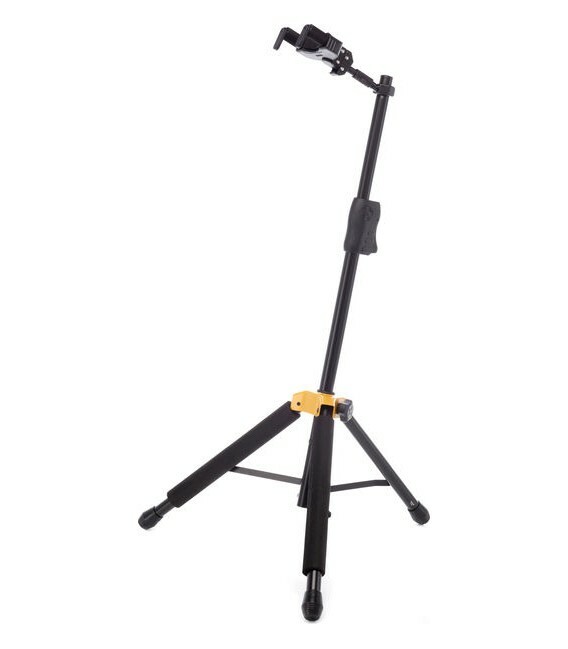 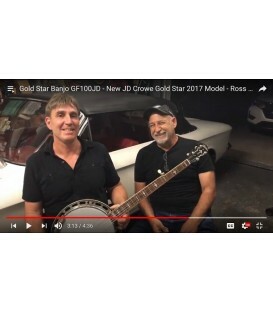 The Recording King banjos are very well designed by a banjo expert, play in tune, have great tone and I highly recommend them.